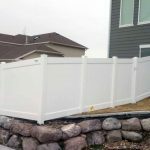 Vinyl’s flexibility makes it the best fence material for enduring everything from harsh weather conditions to everyday wear and tear. 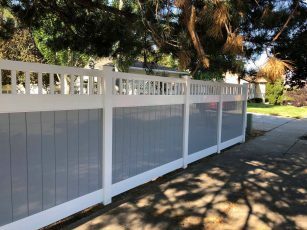 Furthermore, vinyl fences require minimal maintenance effort. 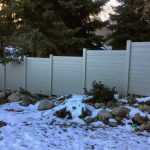 Most of the time, you won’t need more than soap and water to replenish the brand-new look. 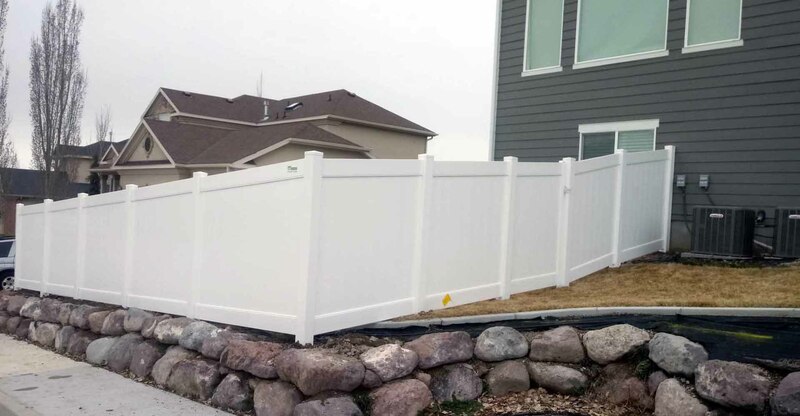 Vinyl fencing’s durability and longer lifespan makes it a great investment for any homeowner. It’s also non-toxic and recyclable, making it a great environmental choice. 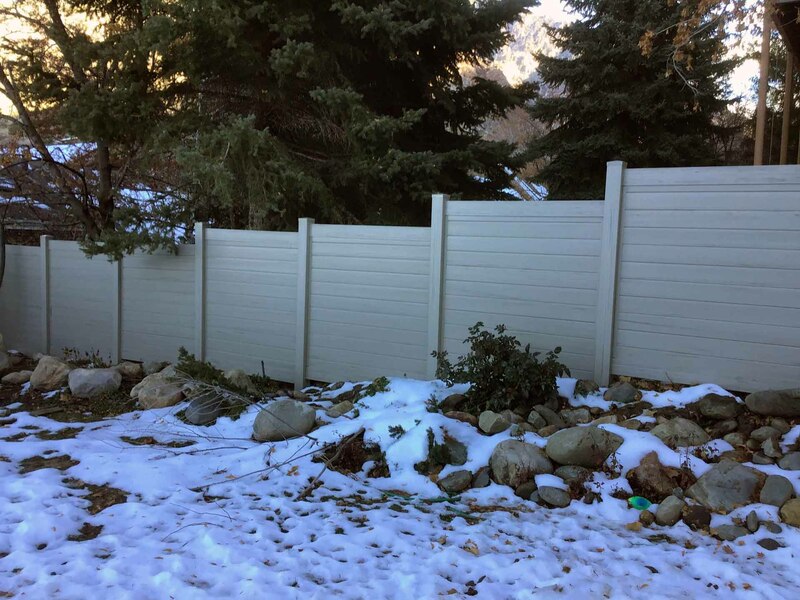 At the Fence Specialist, we have a simple, streamlined installation process for our vinyl fencing. 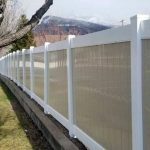 Choosing a vinyl fence with us ensures expert installation and a uniform finished product. 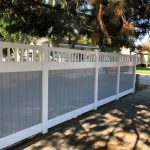 We offer vinyl in several colors, assorted styles and heights. 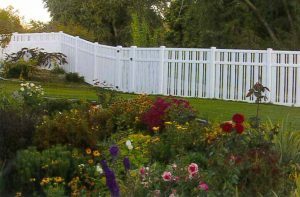 Feel free to visit our showroom located at 360 North State Street Suite A in Lindon. 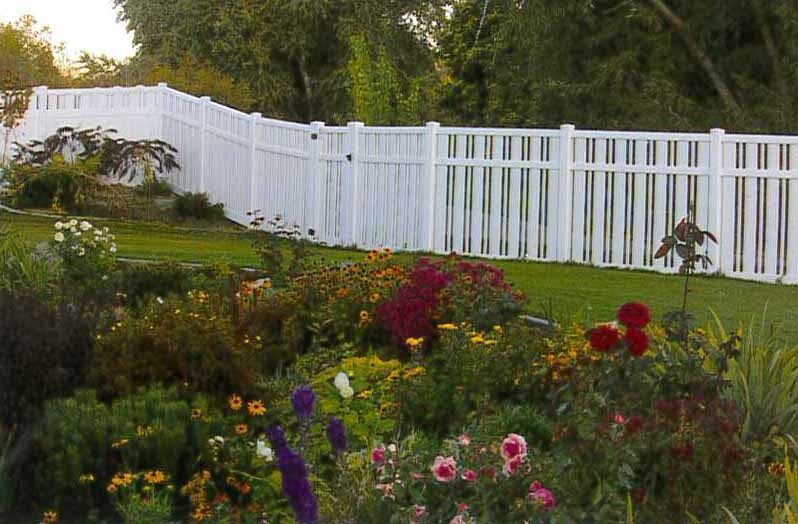 Or, fill out the free quote request form to schedule a free at home consultation.